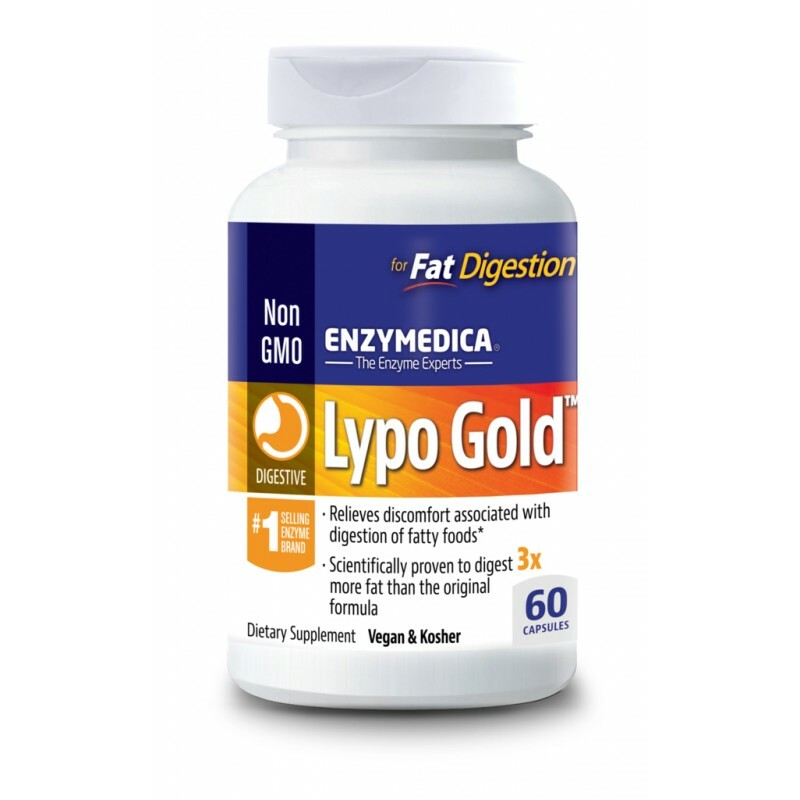 Enzymedica Lypo Gold when taken with food, may allow the digestive process to begin earlier, taking stress off of the gallbladder, liver and pancreas, and allowing for efficient metabolization. When taken on an empty stomach, the enzyme lipase may assist in maintaining healthy cholesterol and triglyceride levels already in the normal range. 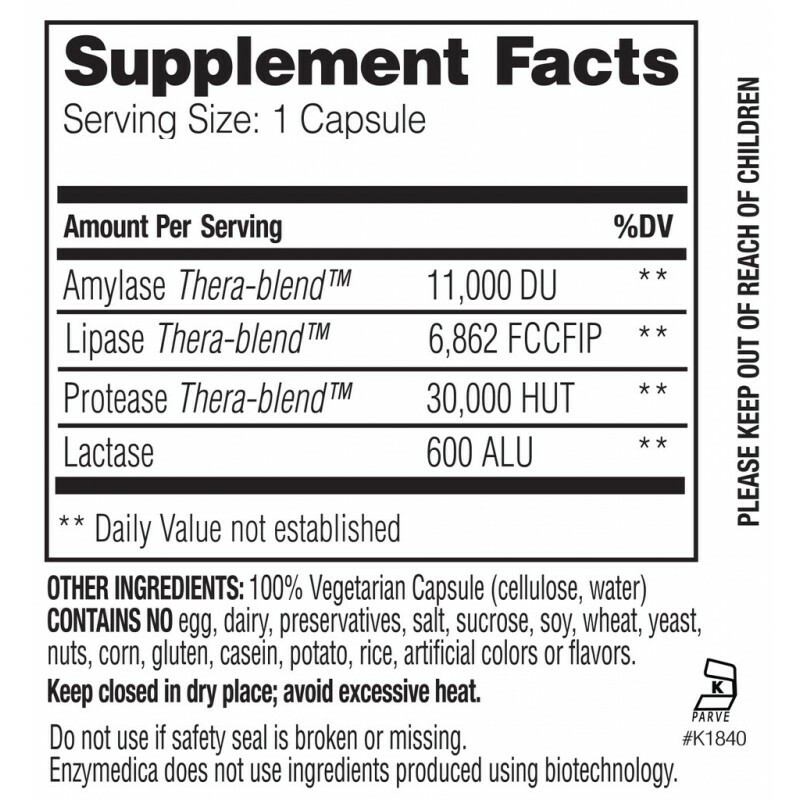 Recommended Use: For fat digestion: 1 capsule with each meal.